Is Being A Christian Boring? 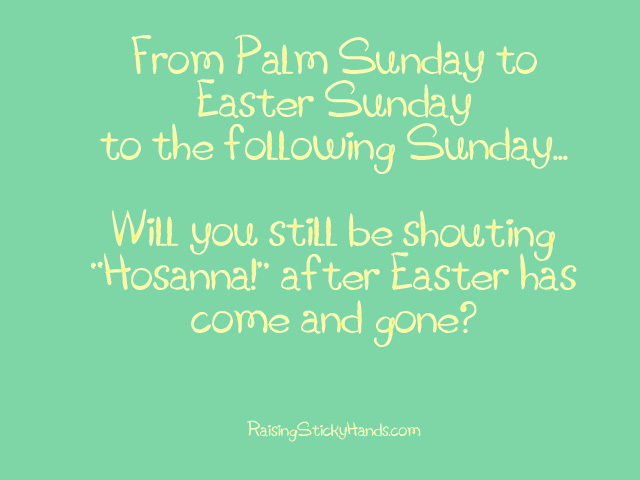 I decided years ago to do something that demonstrates faith- for faith with no effort is no faith at all for me. The Creator’s love compels us to do what we never thought we could do, and accomplish what we never dreamed of doing. He has taken me to places I never thought I would go and meet people I never dreamed I would meet. I have humbly found myself seated me at the same table with professors, doctors and scientists & dined at the table of a humble family in the rainforest of Africa. He has taken me through danger in foreign countries and seen me through trials in the wear & tear of everyday living. If you think being a Christian is boring, you should sit & listen to a few of the “seasoned Believers” . I have lived an incredible life and not one day with HIM has been boring. I am so thankful for His mercy and grace bestowed upon me – for I am not perfect. On the quiet days & years, I take the time to rest up & prepare for the next adventure. 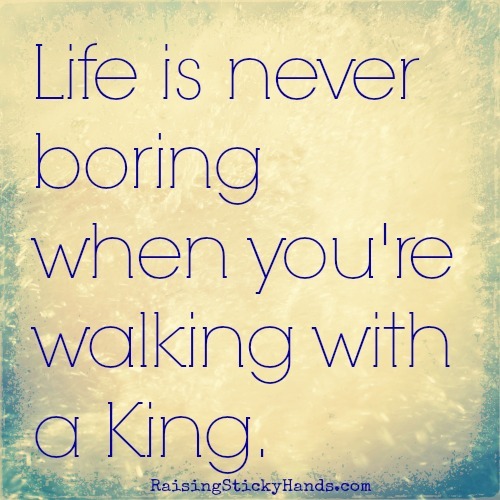 Life is never boring when you’re walking with a King.